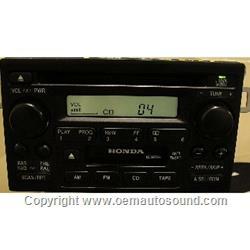 Factory Honda Oem Am/Fm Radio with CD and cassette player part# pn# 39101-S84-A510 ref no: mu 910 aa. 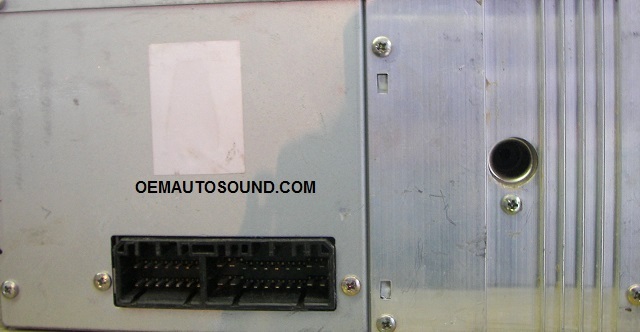 theft code, plug and play. 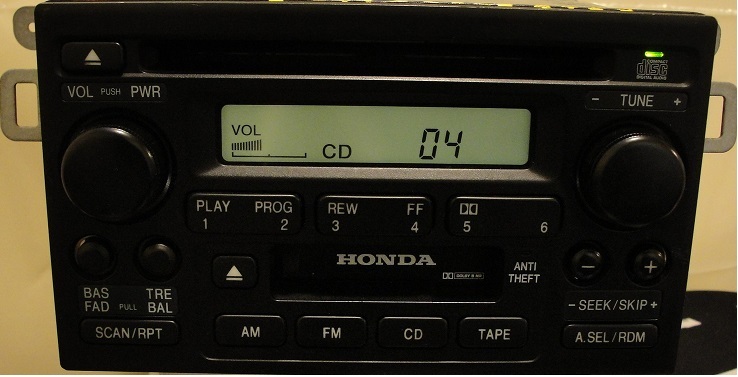 Radio has CD changer controls.